Stylish and functional, the P.R.O. 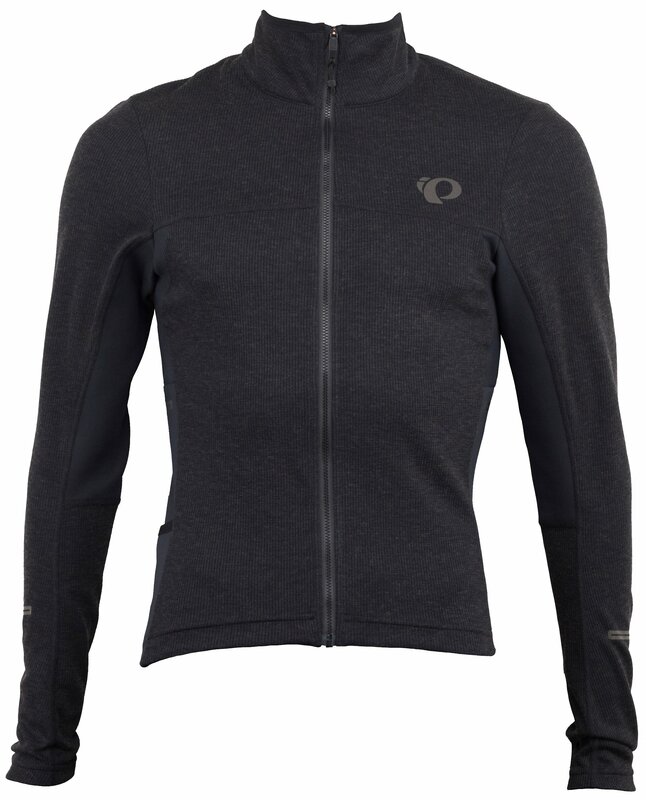 Escape Thermal Jersey features Thermal fabric, which retains warmth and feels amazingly soft to the touch. Along with its classic look, this piece boasts features like strategic ventilation panels, lightweight Softshell back pockets, and a handy hem gripper for layering. P.R.O. Thermal Plus fabric actively works to keep you warm. 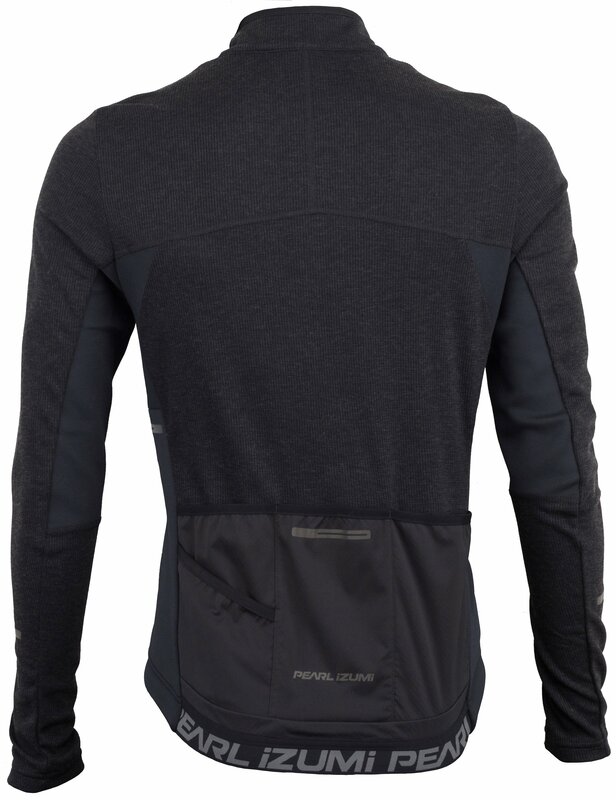 A full length zipper provides ventilation adjustment and ease of use while riding. Three back pockets with additional side storage gives you ample space to store riding essentials. P.R.O. 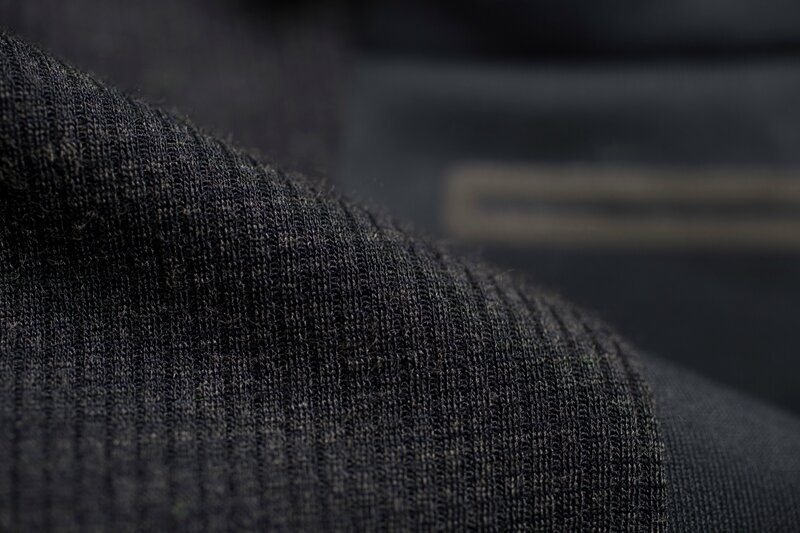 Thermal fabric keeps you warm and dry. Logoed elastic on back with silicone print holds the jersey in place. Reflective elements for maximum visibility in low light situations. Full length zipper to control ventilation.